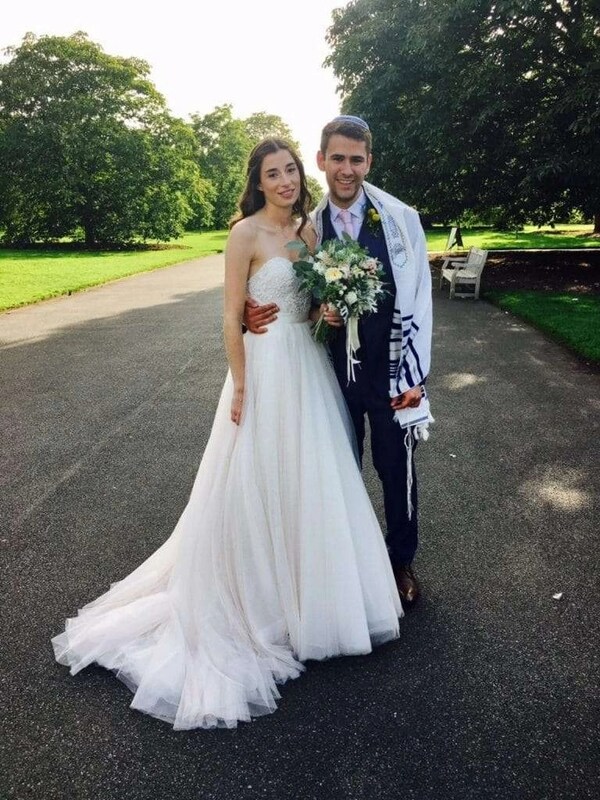 In August Danielle was at Kew Gardens in London for this stunning Jewish wedding hair and makeup for bride Zoe and her bridal party! We love Kew Gardens – it’s one of our favourite London wedding venues to work at. The bridal party was quite large so we had a team of girls there on the day to get everyone prepped in time. 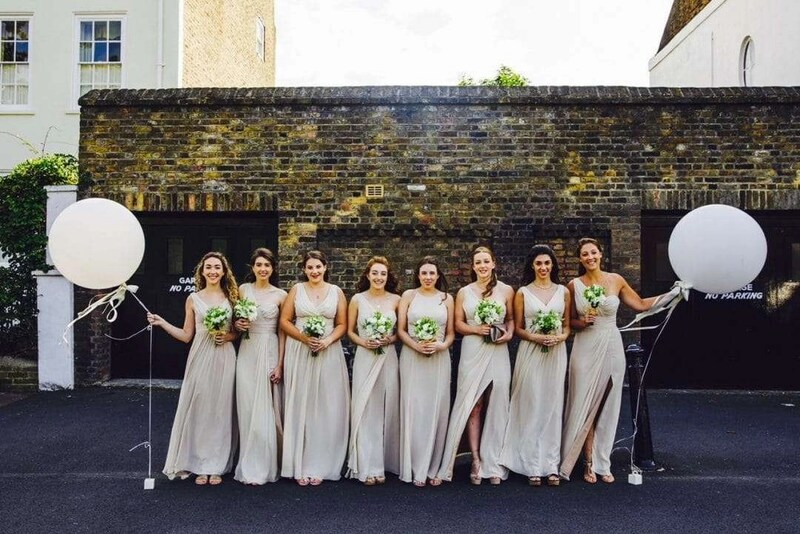 We love working with large bridal parties at The Tori Harris Pro Team – as we have an ever growing team of now over 14 artists who all know and work together frequently it works really well when we team up on the wedding day to work together! If you’re thinking about booking the Tori Harris Pro Team for your wedding you can see more on our definitive guide to booking your hair and makeup artist. Posted in Blog, Danielle, London Weddings.